If custom cabinetry is not what you are looking for, you have the option to choose from a line of pre-manufactured cabinets. CWC is also a licensed dealer for a number of pre-manufactured cabinet lines and they are available in a variety of price levels to fit any budget. For further information on the lines we carry and what they offer please contact our office. Richard, CWC’s certified kitchen designer, has been designing kitchens and bathrooms since 1997 and was certified in 2003. 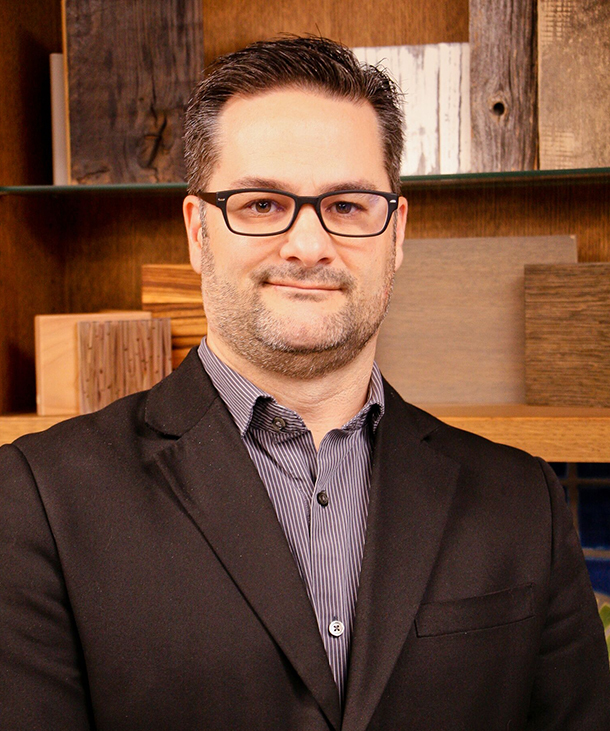 A graduate of Eastern Michigan University with a Bachelor Degree in Interior Design and Construction Management, he specializes in kitchen, bath cabinet layout and design, space planning and residential lighting design.